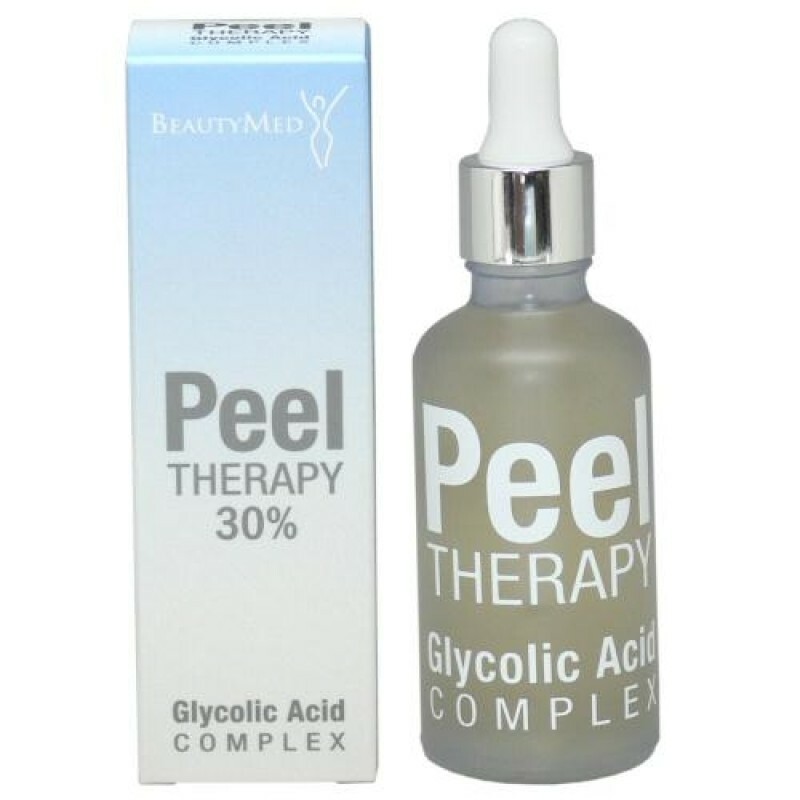 Glycolic Acid Complex 30% consists of different AHAs (Alpha Hydroxy Acids) and a Hyaluronic Acid complex. 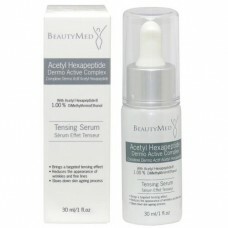 Directions: apply 1-2ml onto a clean and dry face avoiding the eye area and spread over the area to be treated. 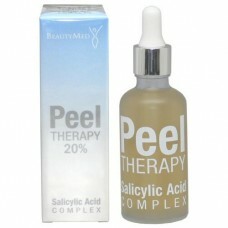 Leave the peel on for 1.5 minutes building up to 2-3 minutes as client’s tolerance increases. 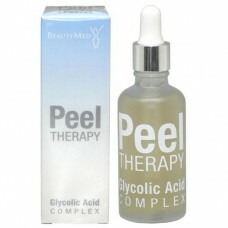 Rinse skin thoroughly with water and pat dry. 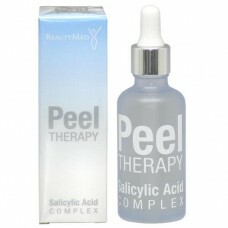 Apply a neutralizing lotion in order to restore the skin’s pH. Follow with an appropriate hydrating mask. 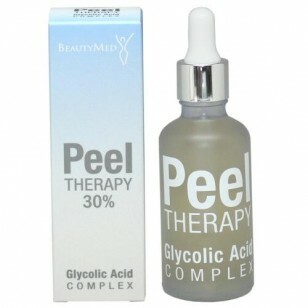 Finish the treatment with a moisturizing cream (for daytime use a cream with SPF).